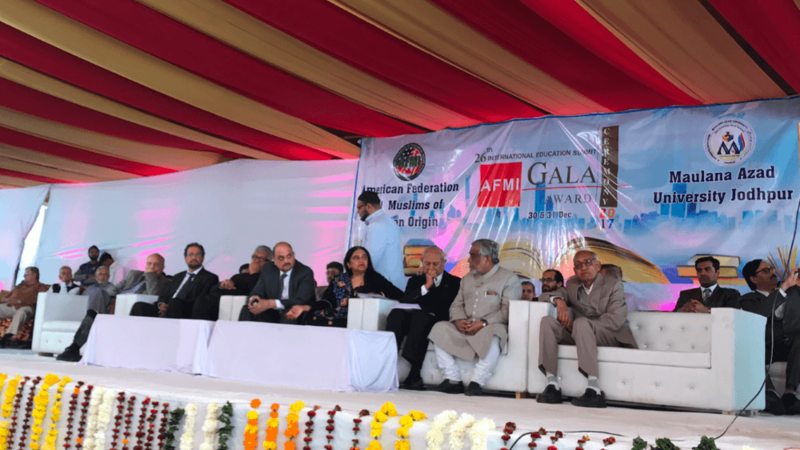 The American Federation of Muslims of Indian Origin (USA & Canada), AFMI held its 26th Annual International Convention and Gala Awards Ceremony in the historic city of Jodhpur in Rajasthan, India on 30-31 December 2017. 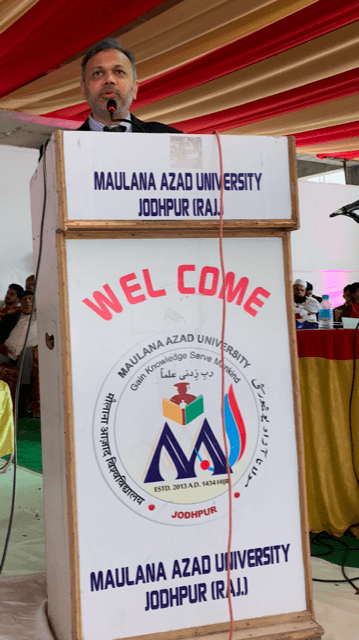 The convention was held at the beautiful campus of Maulana Azad University in coordination with Marwar Muslim Educational and Welfare Society. AFMI is a philanthropic service based and issue-oriented organisation formed by Muslim Americans of Indian origin in 1989. 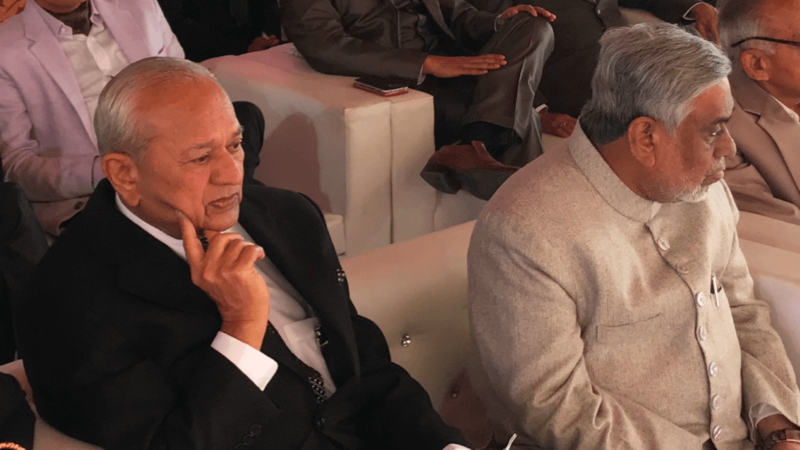 Since its inception, the AFMI has met each Prime Minister and President of India and currently is working on 100% literacy target for Indian Muslims. For motivation, AFMI awards Gold, Silver and Bronze medals to top performers along with Cash scholarships to the brilliant yet needy students. 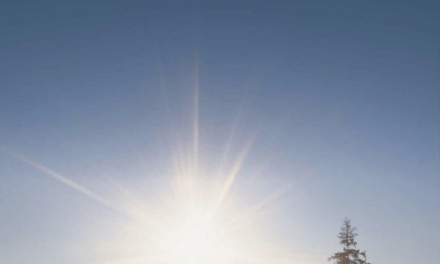 The US Senate has recognised AFMI’s humanitarian approach and model. The annual AFMI event has become a much awaited one in India with its focus on the promotion of educational excellence. 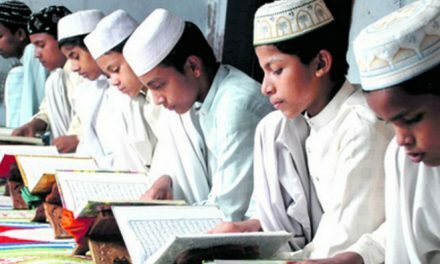 More than 120 Muslim toppers of state board exams for grades 10th and 12th were awarded gold, silver, and bronze medals. 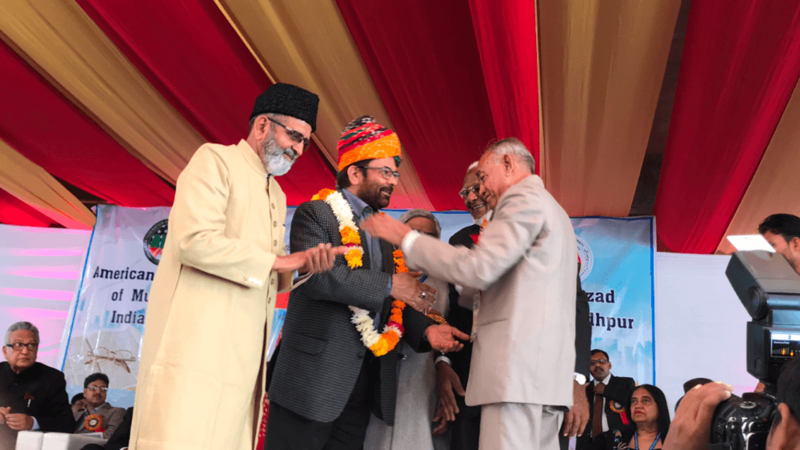 The Sir Syed Ahmed Khan Award for the promotion of education was given to Prof Akhtarul Wasey, President of Maulana Azad University, Jodhpur. The Mir Taqi Mir Award for the promotion of Urdu literature was given to renowned poet Rahat Indori. The chief guest at the Jodhpur convention was the Union Minister of Minority Affairs and Parliamentary Affairs, Mr Mukhtar Abbas Naqvi. He commended AFMI for undertaking the goal of achieving hundred percent literacy in India. He also announced that his ministry would soon launch an awards program similar to that of AFMI’s Sir Syed Award. Mr Naqvi also provided a summary of the various schemes which have been started by the ministry and urged the students to apply for them. During the event, Union Minister of State for Agriculture, and Jodhpur MP Mr Gajendra Singh Shekhawat said that we are working to educate the minorities. He also announced to release 11 lakh rupees for Maulana Azad University from MPLAD fund. National Minority Commission member Sunil Singh said that effective representation of the Central Government has also been ensured in our journey. 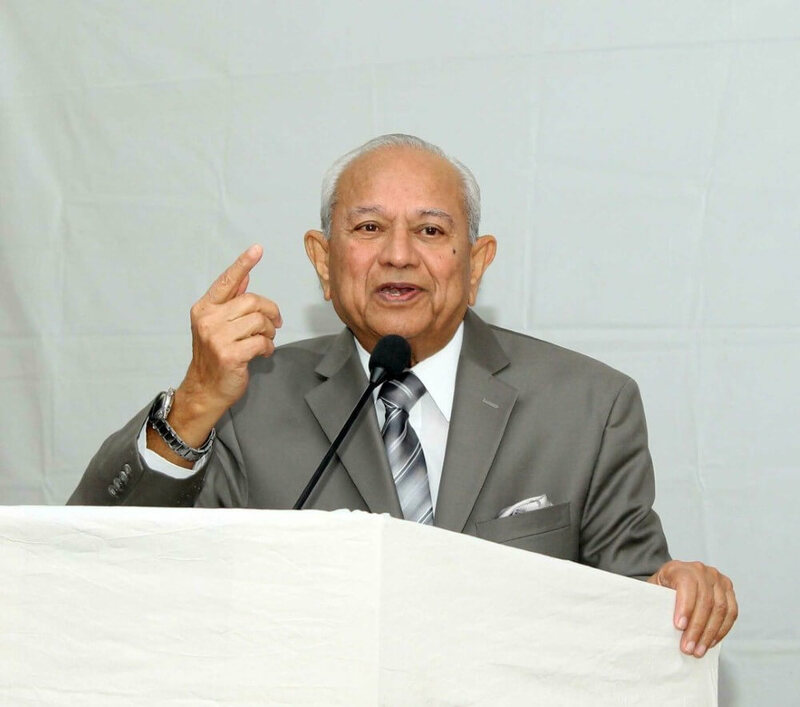 AFMI’s founding trustee Dr A R Nakadar in his message to students urged them to persevere despite all odds. Narrating the success of past AFMI medallists, he said that many of them are now pursuing successful careers in India and abroad. 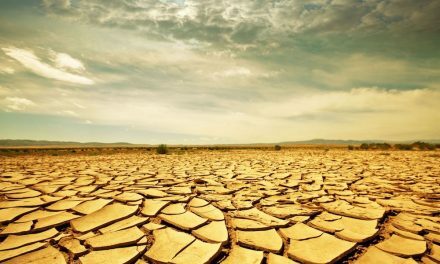 He appealed to them to give back to the community and to not to forget their roots. He said, “When you have the quality education, you become relevant to the community, society and the country”. Dr Razia Ahmed, AFMI’s President, in her speech, said that in today’s competitive world it is critical that students acquire necessary skills. She called for a holistic and nurturing form of educational paradigm. Dr Habib Bhurawala from Sydney, Australia was one of the invited speakers at this event. 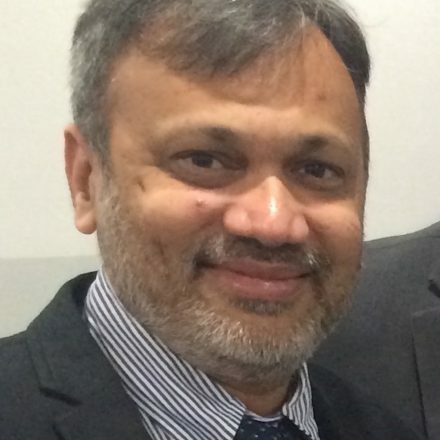 He is the health coordinator and executive committee member of the Indian Crescent Society of Australia which works very closely with AFMI. Dr Bhurawala spoke on the importance of STEM (Science Technology, Engineering and Mathematics) education in school, identifying and nurturing talented students from the very young age and promoting enquiry based learning in schools with a specific focus on STEM education. The convention was attended by a large number of people from across India and abroad. Other Speakers at the convention included Mr Mohammed Atique (Secretary General Marwar Muslim Education and Welfare Society), Dr Khutub Uddin (AFMI’s President for 2018), Justice MSA Siddiqui, Dr Azim Khan Sherwani, Dr Shabistan Ghaffar, Mr Suhel Tirmizi, Dr Suhail Quraishi, Mr Mohammed Ayaz, Miss Mariam Ijazi, Mr Ashfaq Hussain, IAS, Prof Nandlal Kalla and many others. Speakers from the USA, Canada, UK, and Australia included: Dr Hussain Nagamia (Florida), Dr Iqbal Ahmed (Ohio), Mr Shafi Lokhandwala (Michigan), Mr Tayeb Poonawala (Manchester, UK), Mr Siraj Thakor (Toronto, Canada), Mr Javed Mirza (New York), Mr Ayub Khan (Toronto-Canada), etc. Dr Aslam Abdullah (California) was the MC and kept the audience attentive with his wit and appropriate remarks. Dr Nakadar, after consultation with the AFMI executive members, announced that next year’s North American convention would be held in Toronto and the International convention will be hosted in Patna, on 22-23 December 2018.